If some of the cards from your ACP labs have been damaged or lost, they can be ordered individually and replaced. Please use the index pages from the Lab Control Book to clearly identify the card or cards that you wish to order. 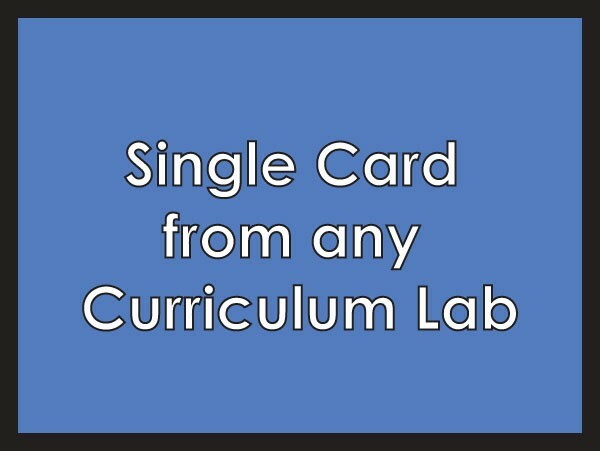 You can enter the card code and the lab code of the card(s) (PRE-L; PRE-M; JE-L; JE-M; JE-G; AE-L; AE-M; AE-G) below.